It seems like Google Maps developers are on a roll of late, releasing one feature packed update after another to the widely popular Maps app. The company released a major update early in the month, which included a new events section, altitude data for cycling and walking, along with other additions to the app. Before that Google had released another significant feature to help flood victims in Kerala, allowing them to share their location even while offline. Now, the Google Maps app has received yet another update which brings a new group planning feature. The new feature, according to a recent blog post from the company, will allow users to plan where to go as a group. In order to use this new feature, users will have to long press on any place in the map, add it to a shortlist (a small floating bubble on the side of the screen) and then share it with friends with whom you plan to take the trip through any messaging platform. All participants added to a group will be able to add or remove additional places, and if things still remain undecided, the group can even call for a vote to choose the final place. The new feature will really come in handy when you plan your next big trip with your friends. Google has just started rolling out the feature to Android and iOS devices and it should appear on your device before the end of the week. We weren’t able to trigger the feature on all the devices we tested, which leads us to believe that the company is rolling it out to devices in a phased manner. 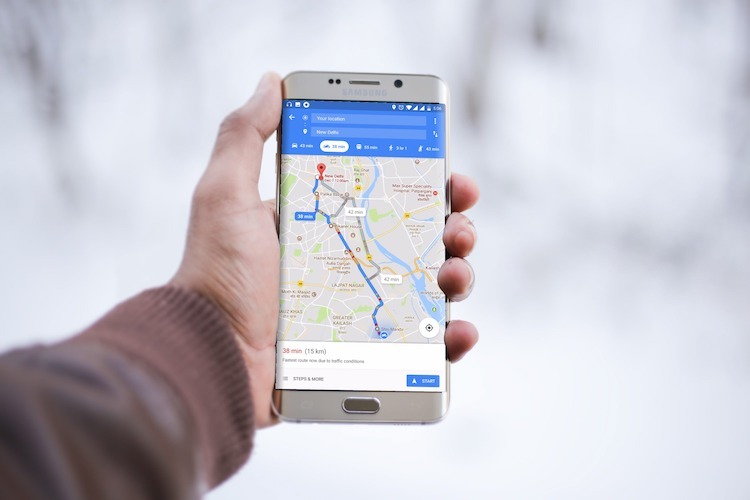 Combined with apps like Splitwise, the new Google Maps feature is sure to become a must-have for groups of friends taking a trip together. So, what do you think of the new group planning feature? Do you think you’ll be using it on your next trip with friends? Let us known in the comments section below.